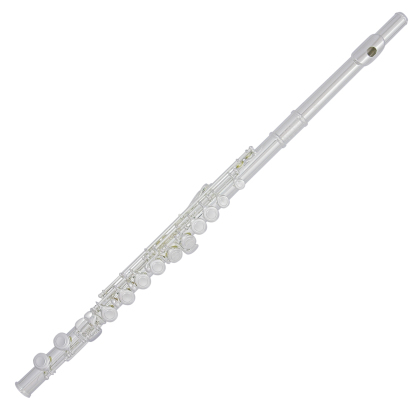 The ideal first flute for the new flute player or those returning to playing after a few years away. 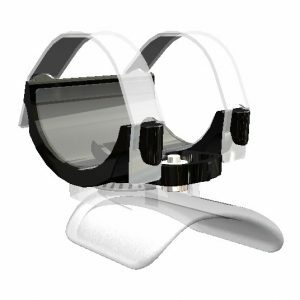 The TJ10x flutes are a very free blowing silver-plated instrument, which helps the new flute player to learn at a much quicker pace. High quality manufacture with final hand set-up in Trevor James’ UK technical workshops. Triple plated finish A double layer of silver-plating on top of a flash copper coating gives durability to the silver finish of each instrument. “What a fantastic flute!!! I recommend the TJ 10x flute as the best ‘first’ flute above all others” – Clare Southworth – Professor of Flute at the Royal Academy of Music, London. 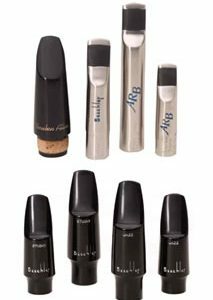 SKU: TJ-3041EASLRW Categories: Flute, Orchestral Woodwind & Brass, Woodwind Tags: 3041EASLRW, flute, Trevor James, WAVE LIP PLATE Brands: Trevor James.